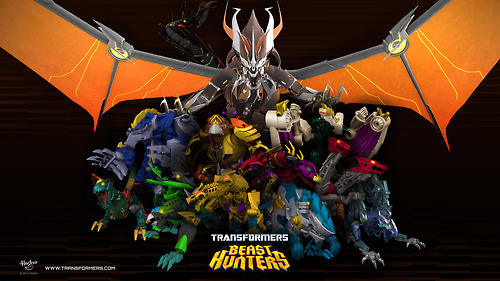 트랜스포머 Prime: Beast Hunters Predacons. Predacons. 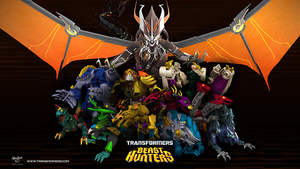 Wallpaper and background images in the 랜덤 club tagged: photo predacons. This 랜덤 photo might contain tepee에, 티피, 천막, tepee, tipi, teepee, 서커스 텐트, 큰 가기 라운드 최고, 최고, 빅 탑, 라운드 탑, 탑, 상위, and 상위 라운드 빅 탑.